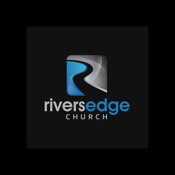 Welcome to the official Rivers Edge Church App. Check out all kinds of content related to our church and its ministries. After you have downloaded and are enjoying the content, please share it with your friends via Twitter, Facebook, or email. The Rivers Edge App was dveloped with the subsplash app platform.